All are welcome at the Board Meeting. We will spend time planning and discussing next year's goals and actions. We would love to have you share in the thinking about the future. Friends members are needed to help greet visitors arriving on the island and help staff the lighthouse. 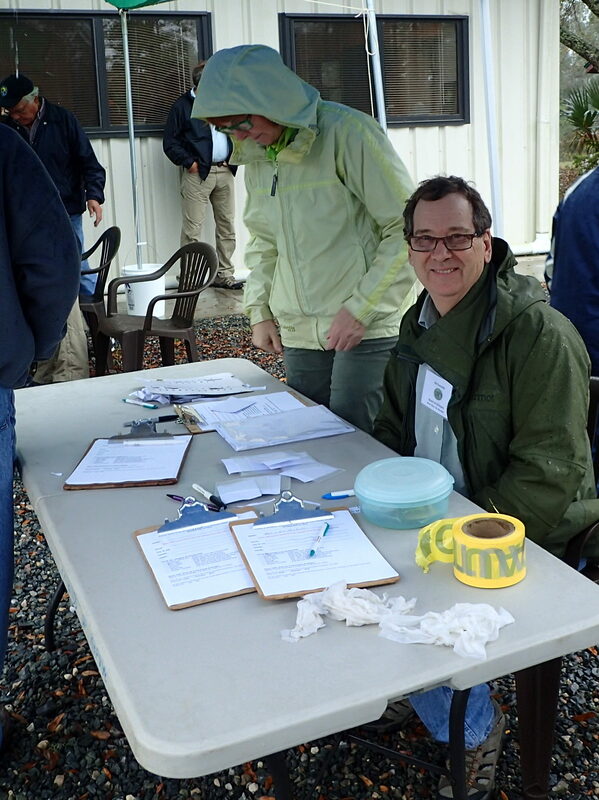 Refuge Biologist Vic Doig will be working with Friends volunteers and would greatly appreciate having your help. 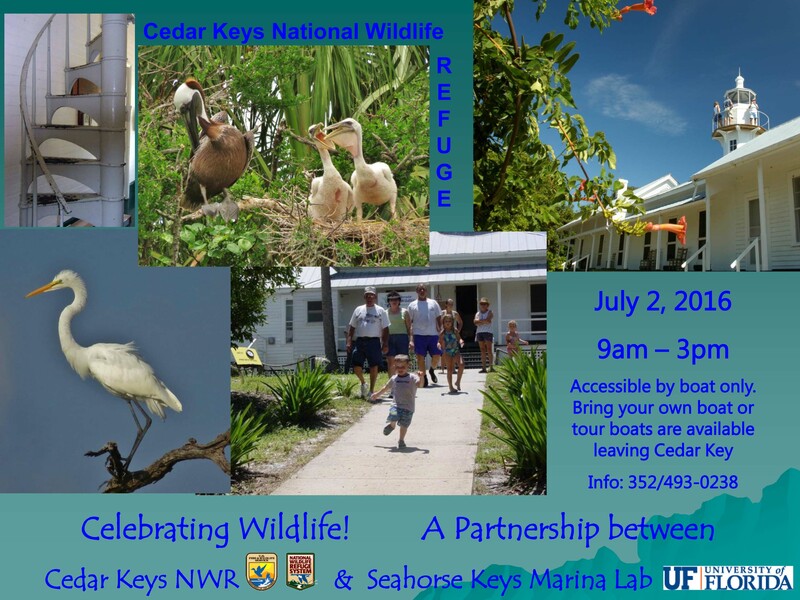 This is an opportunity to be an advocate for the Cedar Keys National Wildlife Refuge. Email friends@friendsofrefuges.org or victor_doig@fws.gov if you can help. As an update: Some of the nesting birds have returned to Seahorse Key this year, but most have not. More are nesting at Snake Key. Nevertheless, our colonies continue to be diminished in size since the abandonment in April 2015. Friends has moved its 450 membership records into a cloud-based data management system, NeonCRM. Great fun! If you are curious about how the software works and what it can do, we could sure use some extra hands on this project! Be in touch with Maria Sgambati or email friends@friendsofrefuges.org. All the work can be done from home. 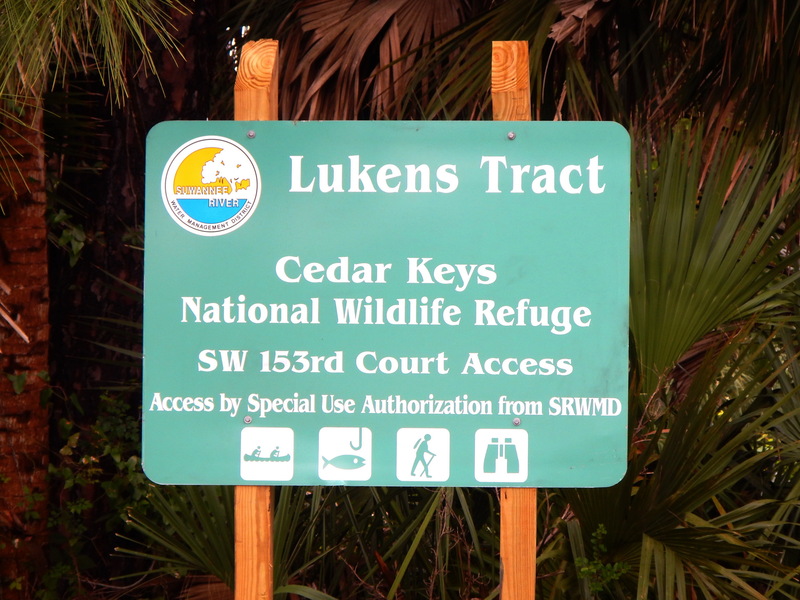 The Lukens Tract is owned by the Suwannee River Water Management District and managed jointly by the Cedar Keys National Wildlife Refuge. It is a beautiful natural area where Friends have held nature walks and picnics with other local residents. 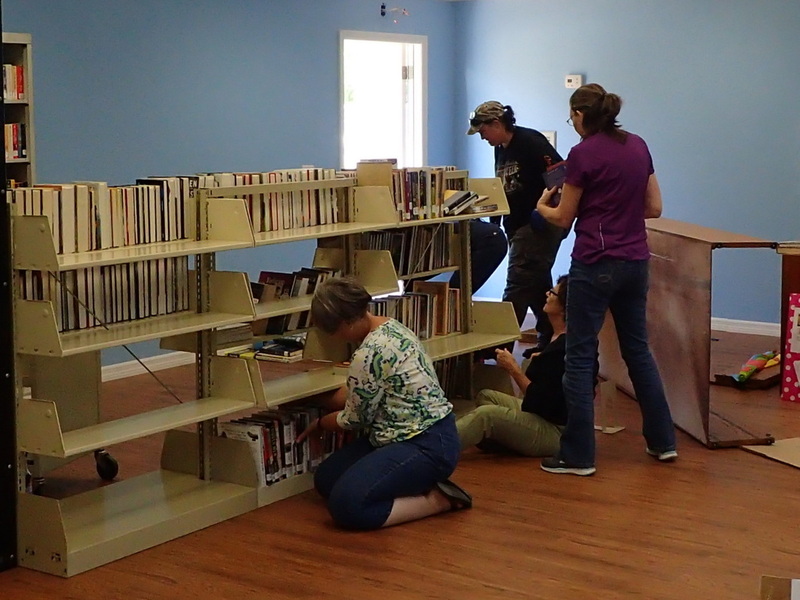 Check the stories from June 14 and June 6 in Cedar Key News. The new building will have Friends brochures and other Refuge information. 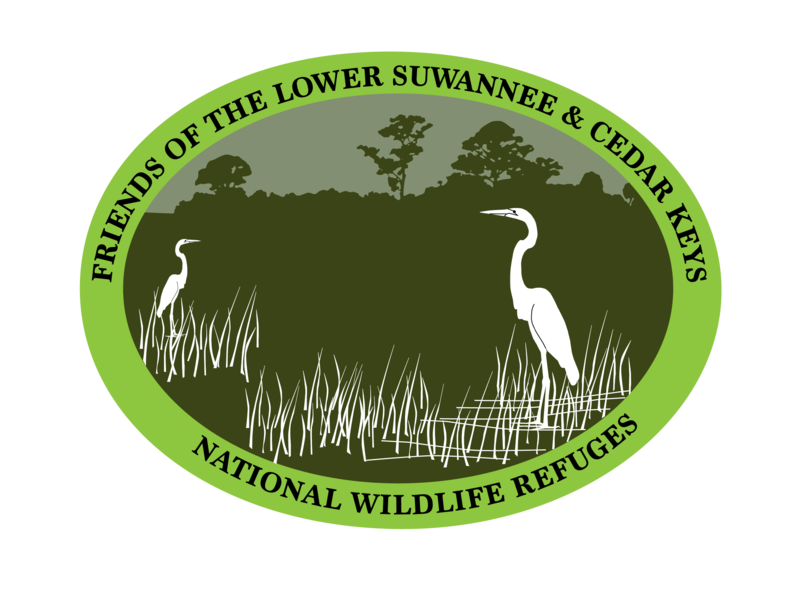 You are receiving this newsletter because you are a member of the Friends of the Lower Suwannee & Cedar Keys National Wildlife Refuges and provided your email address to the Friends, because you signed up at an event to receive our email newsletter, or because you opted in on our website or Facebook page. Copyright (C) 2016 Friends of the Lower Suwannee River and Cedar Keys NWR All rights reserved.